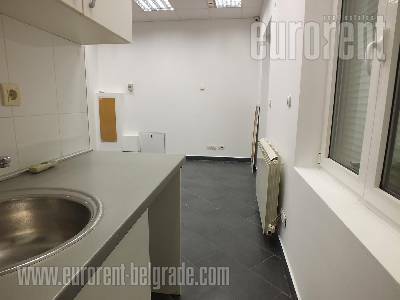 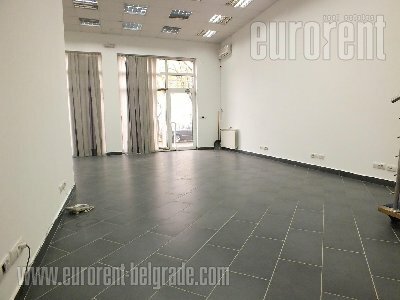 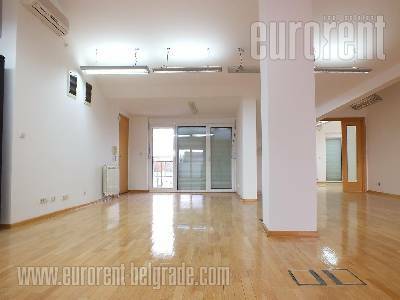 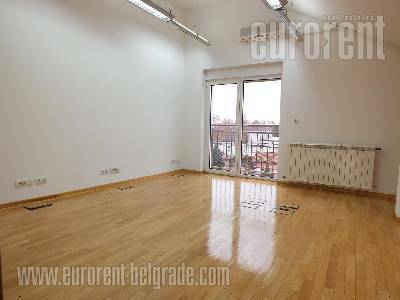 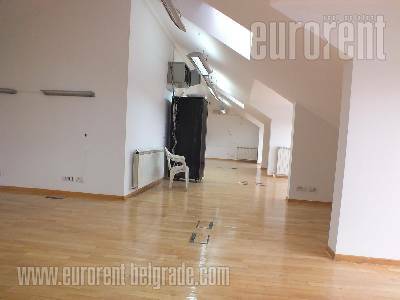 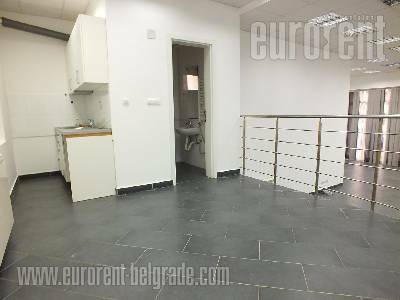 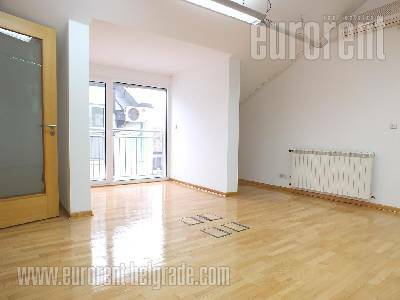 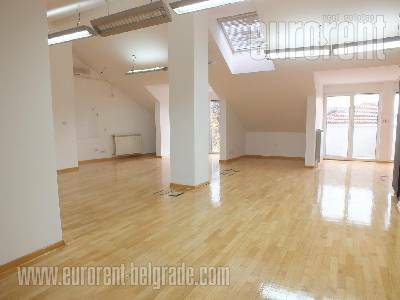 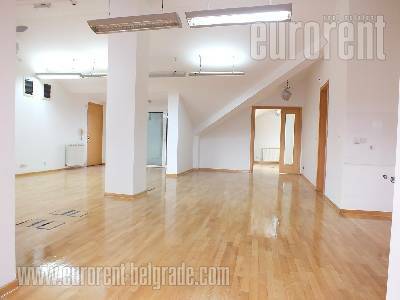 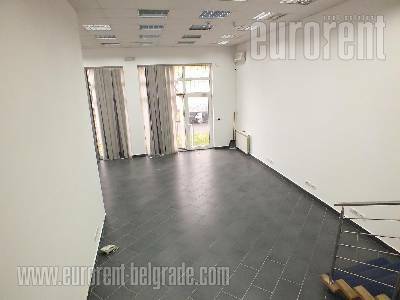 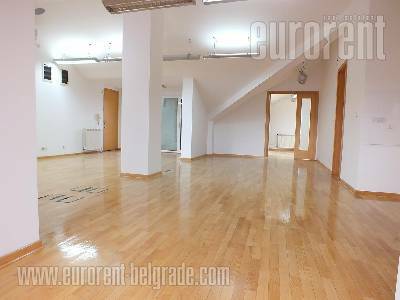 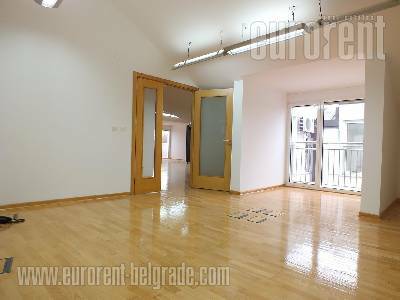 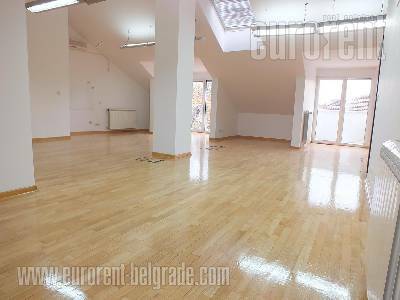 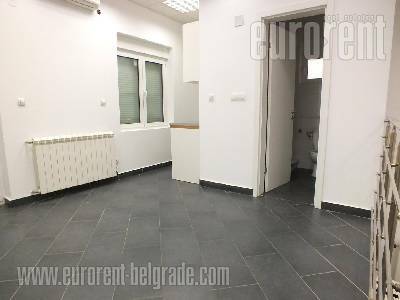 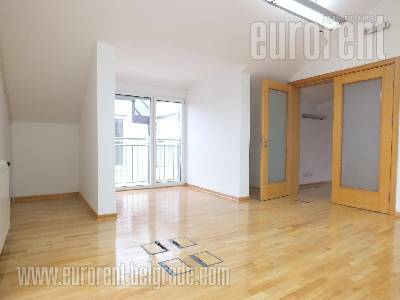 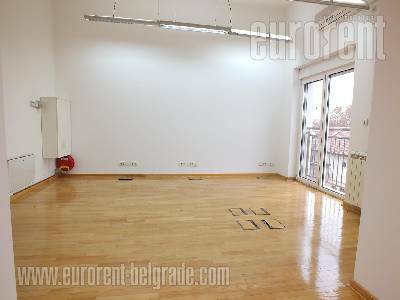 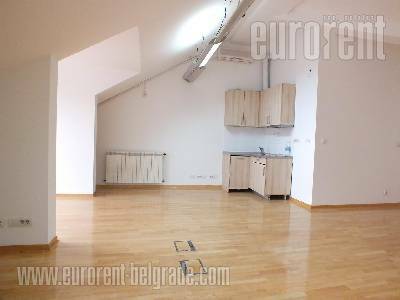 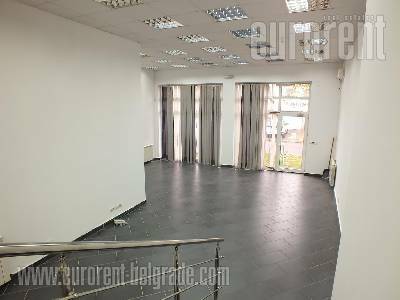 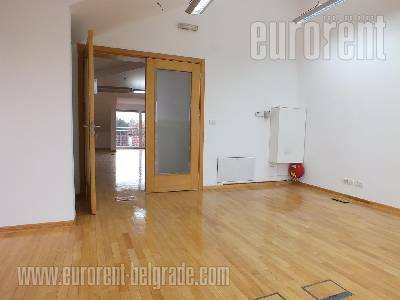 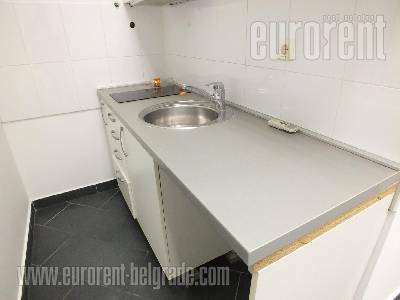 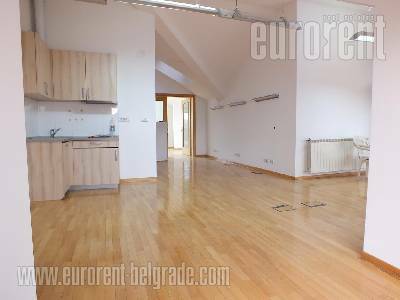 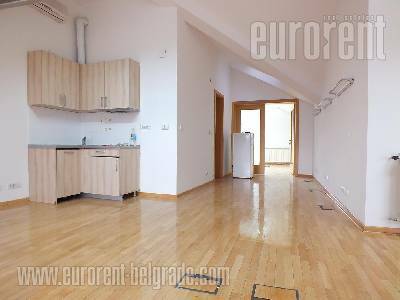 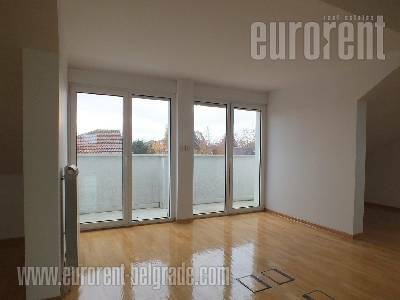 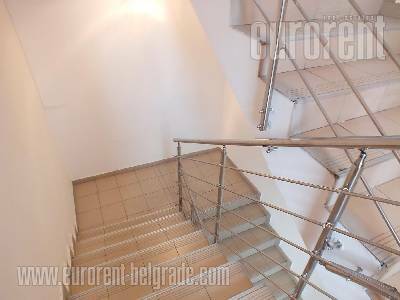 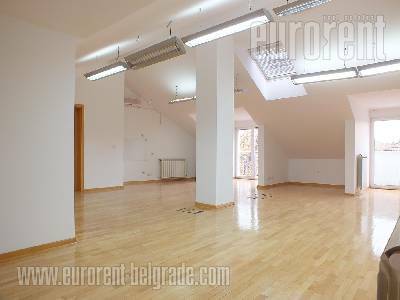 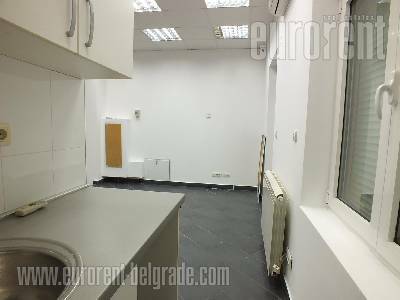 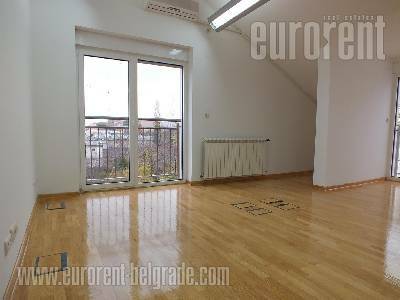 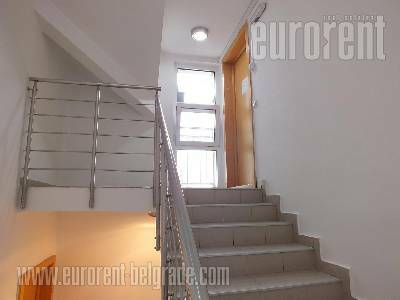 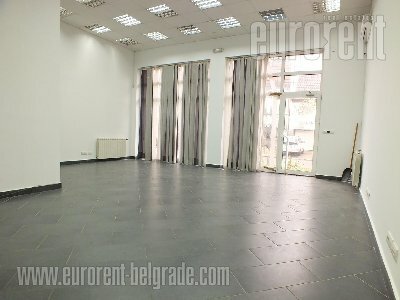 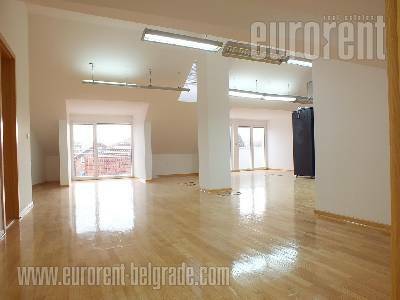 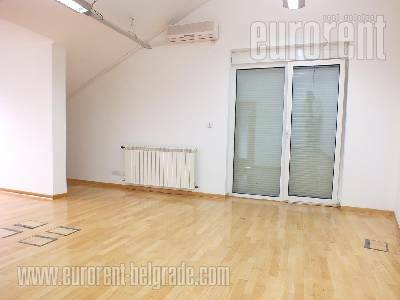 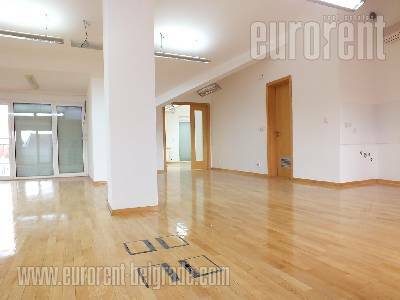 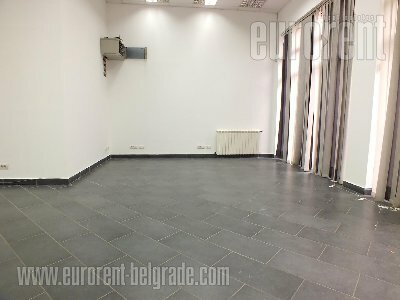 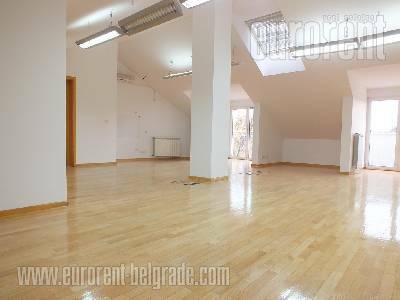 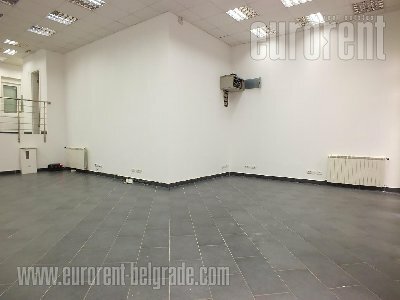 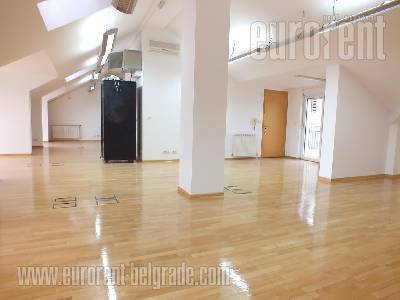 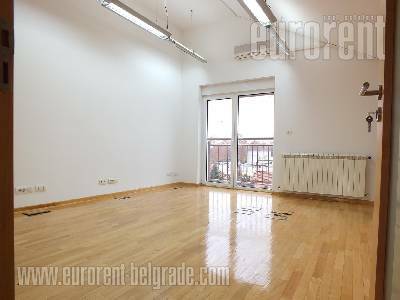 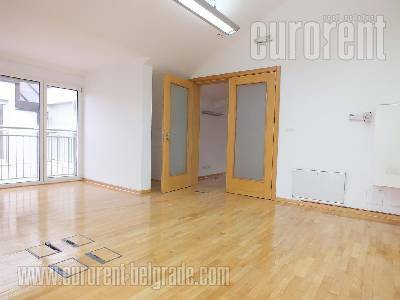 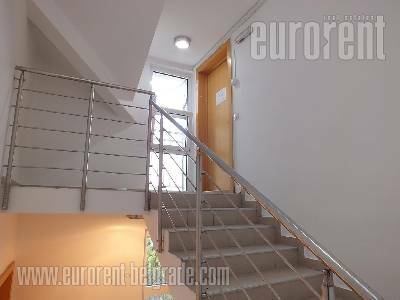 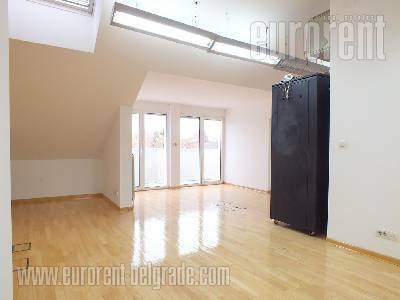 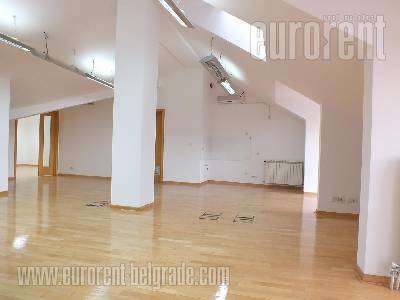 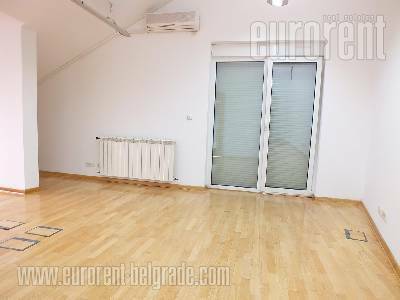 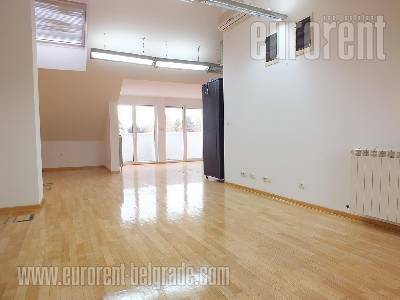 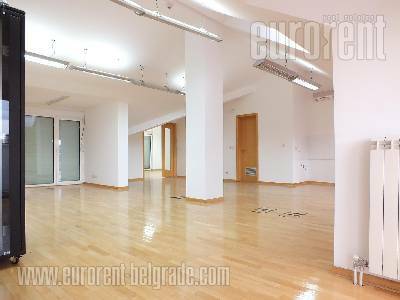 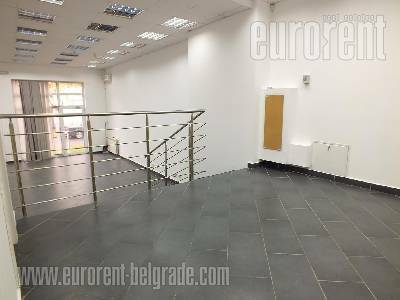 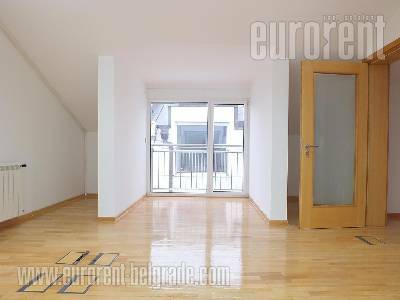 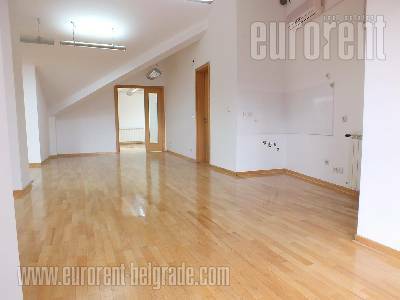 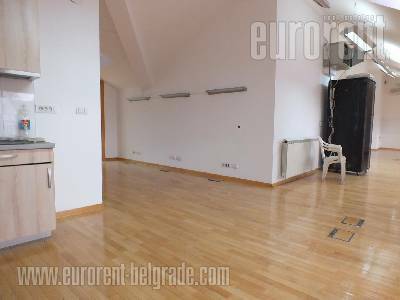 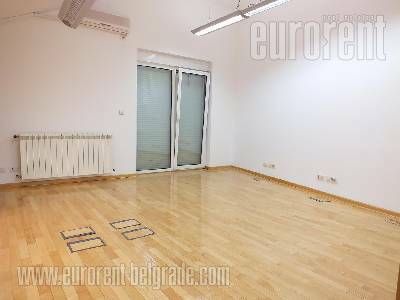 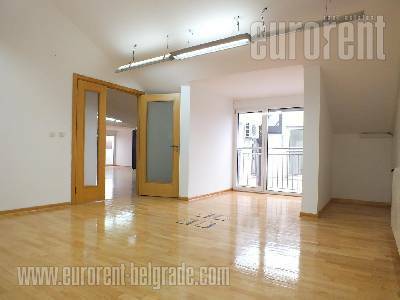 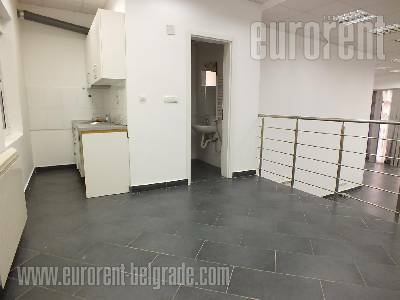 This premises are located nearby central part of Zemun in quiet area. 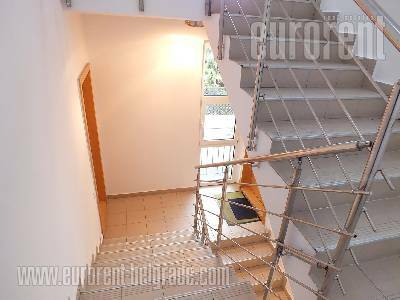 In close vicinity are numerous lines of public transportation which provide excellent connection with all parts of the town and highway as well. 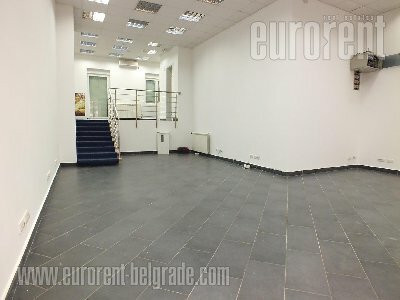 The office space is housed on the second floor of the new business building. 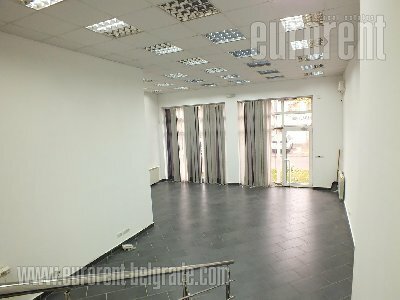 It consists of two small offices, large open space size 110 m2, two toilets and kitchenette, while there is a 80m2 shop on the ground floor, with ceiling height of 3.5 m. Whole place is very good insulated, equipped with aluminum windows and doors, and computer net is installed. 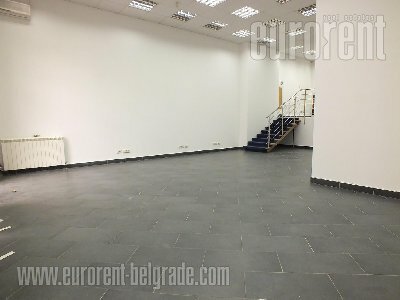 On the ground level is warehouse size 250 m2 which is insulated in a way that temperature inside is maintained constant all over the year between 16 and 18 degrees. 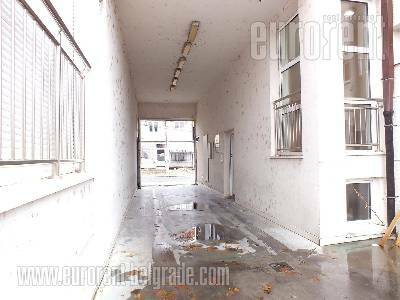 In the yard are three parking spots at disposal. 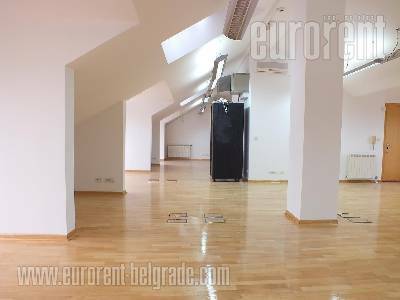 Ideal space for firms with need for functional newly equipped space at excellent location.